The 3.7 V6 Ti-VCT engine is a new addition to this year’s model. 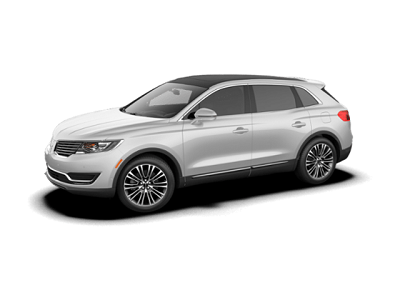 It makes the 2016 MKX stronger with more than 330 horsepower and 370 lb-ft. of torque. It also provides a better fuel economy of 17 city and 26 highway mpg, allowing you get to places you’ve never been on one tank of gas. The engine also comes with a 6-speed Selectshift Automatic Transmission, which will enable you to choose your driving style based on your mood and preferences. A standard Front-Wheel Drive is also available, and you can get the optional All-Wheel Drive (AWD) if you’re looking for more traction and stability. The AWD routes power to your wheels to keep them connected to the ground. Posted on May 9, 2016, in Business and tagged 2016, efficient, gulfport, lincoln, mkx. Bookmark the permalink. Leave a comment.